Download the Geocortex-Mobile-App-Framework-2.3.2.zip file to the device. Extract the contents of the .zip file to a folder on the device and open the folder. Right-click or long-press the Setup.bat file and run it as an administrator. The Visual C++ Redistributable package installs if necessary. 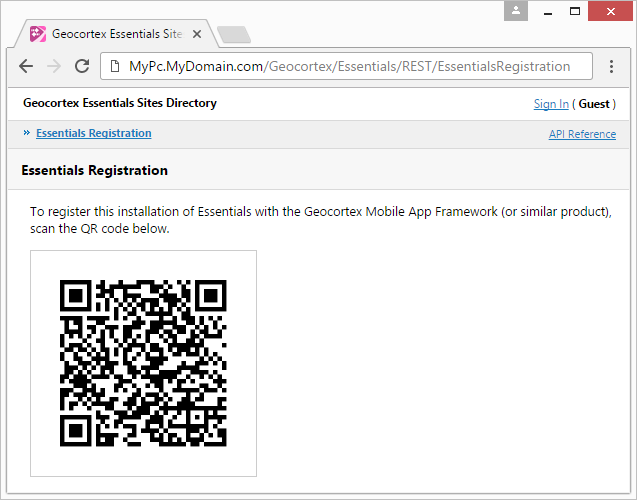 If you obtained a customized installation package from Geocortex Support or you manually preregistered the App, you can skip this step—the App is already registered with Essentials.